We are the cabling legends that have installed and supplied in all parts of the world and more, land, sea, air and space. We may not have installed in Space, but we do supply NASA, SpaceX, Lockheed Martin to name a few. We sell the best cables labels, but we are the guys who have worked in the cabinets all night labeling the cables and patch panels. We support our clients from start to finish top companies projects and our products are installed on the top cruise our new the world in areas from the USA, Canada to Europe. We move into 2019 with some great products which we supply to the top companies in the USA and Canada and more. 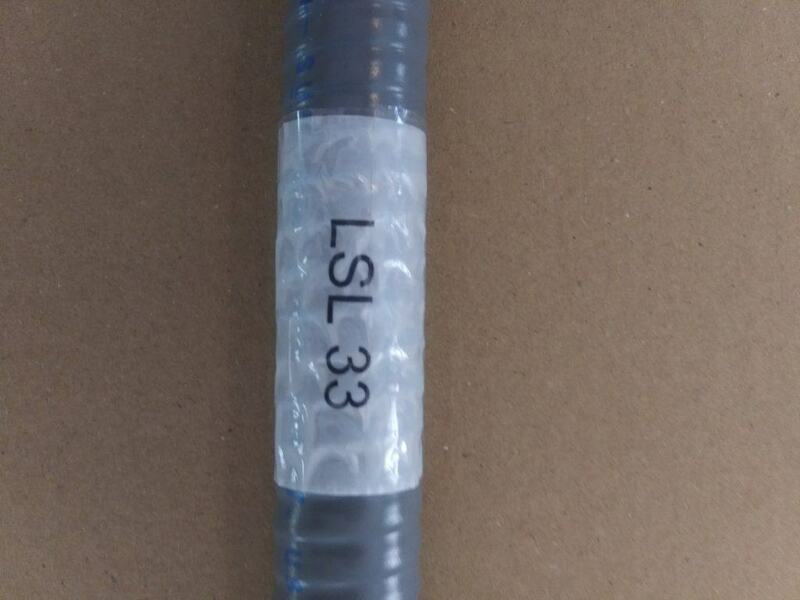 Right now we are looking to connect our new cabling design software directly into the labeling software. No easy task depending on the data that need to be moved. When asked if double the order to make it C$800 for you to ship Friday our competitor said:- "We will not be modifying pricing to appease your shipping concerns" Why Not we DO!. 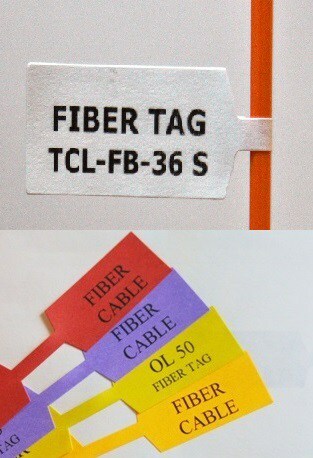 So Cable Labels Canada will always understand the customer and try our best to do the right thing, we even ship on Saturdays, our business is going great and now we know why! let's hope our competitors keep up the good work they are doing. 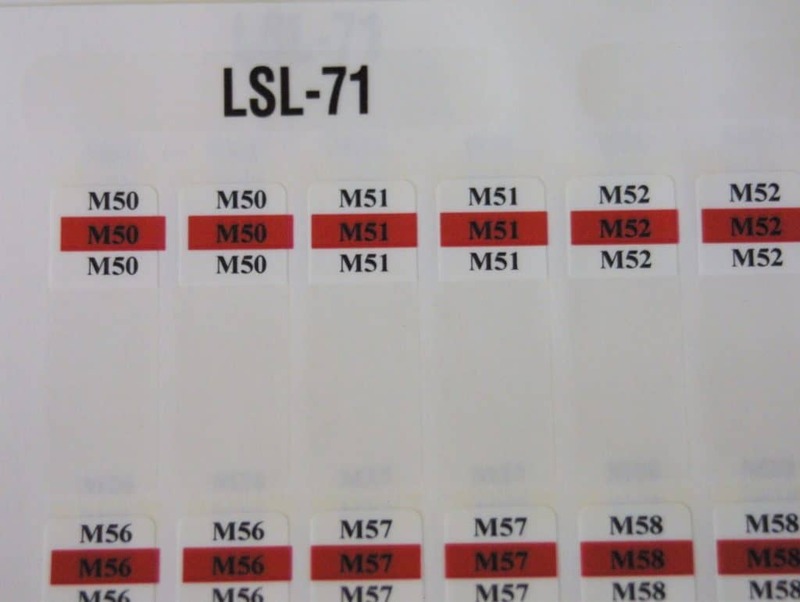 Our FREE web-based labeling software and templates give you the printing tools for FREE to printing your wire markers. Same day standard fixed price shipping from the USA and Canada with FREE samples and tech support. Bold statement, yes but we / I have used all the cable labels made in the UK and they get stuck in your printer or are washed out. turned white, try it your self. So enough about the very, very badly made labels, try ours and you switch in no time at all. We already have lots of UK customers and even when they are shipped from the USA, still worth it for the quality. We be open over the Christmas and New Year. We be open for business over the Holidays, through to 2019. 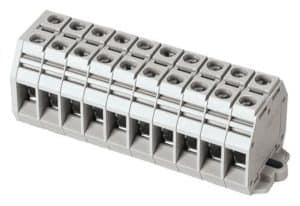 Our web-based software is FREE with no sign-up and gives great results for your cable labels, you can neatly label terminal blocks with great ease!. 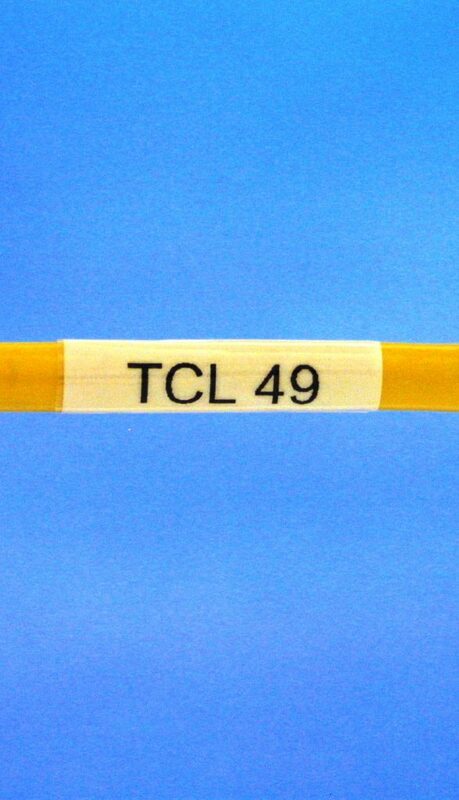 how many times have you had a connector block with 20 to 40 cables and no place for the information, well now you can use our TCL-49 cable labels to make the block look great? If you are on site just find a laser printer and open the web page, no signing up like the others.